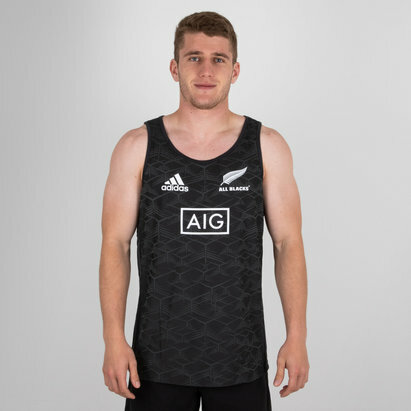 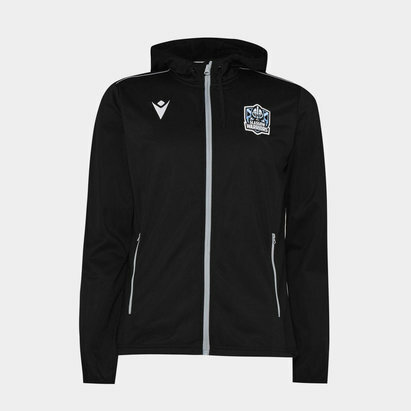 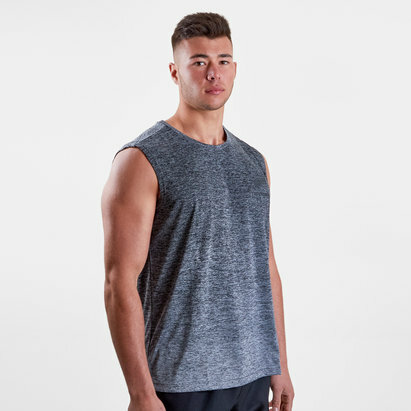 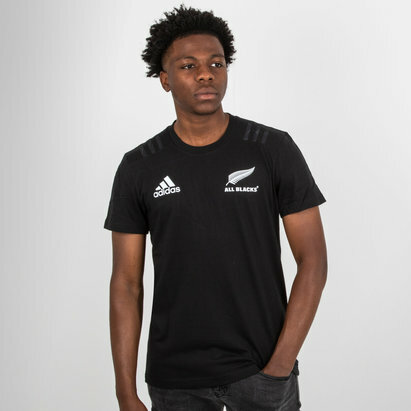 Look and feel comfortable and show that you're supporting the All Blacks while doing it in this New Zealand All Blacks 2018 Graphic Kabuki T-Shirt from adidas. 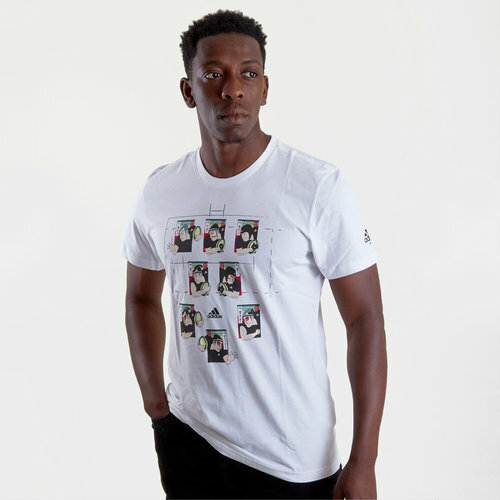 This t-shirt from German sports brand adidas has been inspired by Japanese culture. 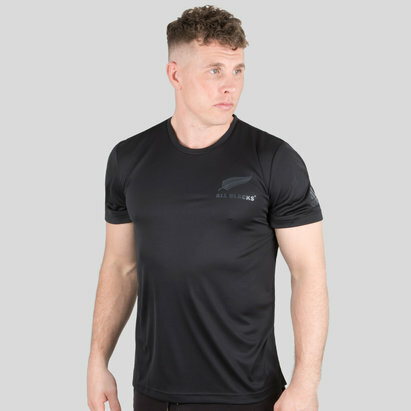 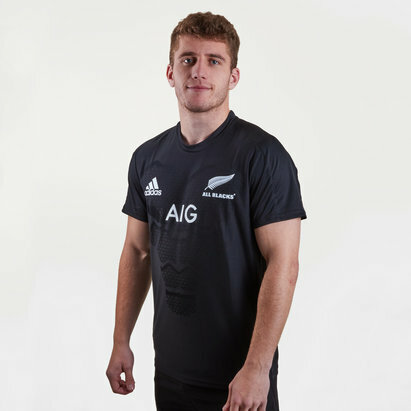 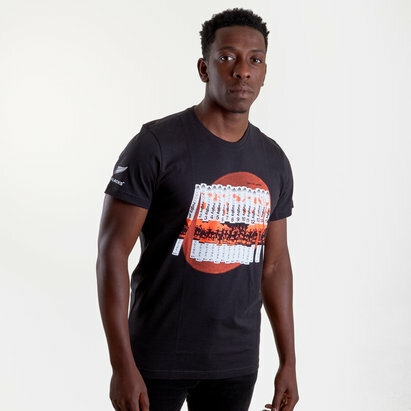 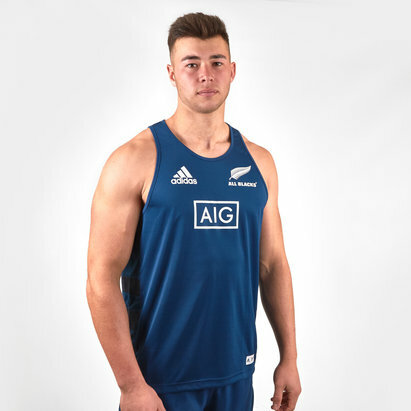 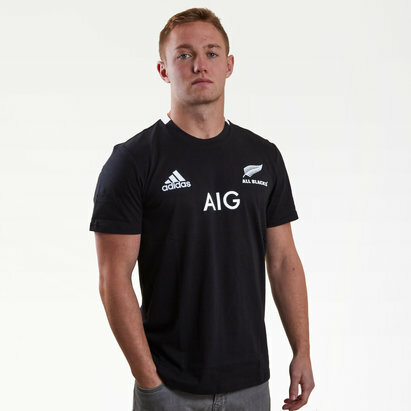 This All Blacks graphic tee has been made ahead of the 2019 Rugby World Cup being hosted there. 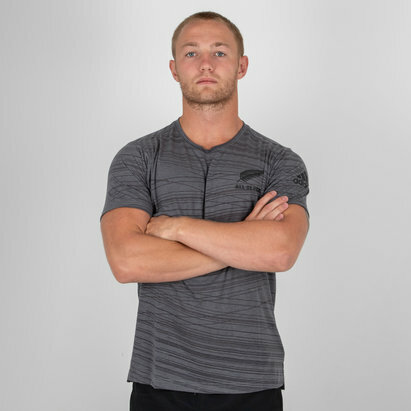 As well as the graphic this t-shirt has been finished with the All Blacks silver fern logo and the adidas logo.